Why is Local Search and SEO Important? Online-to-offline commerce has brought online customers to brick and mortar stores. This business strategy uses emails and internet advertisements to entice online customers to come to the physical stores. The strategy is designed to create a seamless shopping experience, bringing the digital store together with the physical location. While online shopping continues to gain popularity, it is estimated that 82.5% of all retail sales will continue to happen as offline sales as late as 2021. In digital marketing, this means optimization efforts in online marketing campaigns need to address the need for O2O strategies for a lot of eCommerce clients. 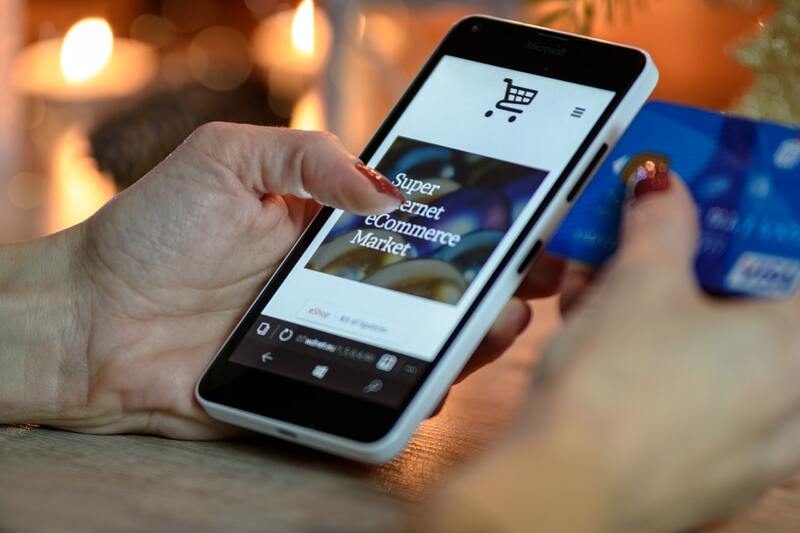 Omni-channel commerce and multi-channel marketing encompass a broader, retail-specific approach that looks at the way the modern day consumer shops. 81% of shoppers today look at an online store before deciding to make a purchase, even when they choose to go to retail locations. For retailers, this means sales conversions are not so simple. A customer may look at a product on the website and choose not to purchase the item on the website, but it could still have been a sales conversion once the customer gets to the store. Before creating a complex marketing campaign, it’s important to understand exactly what O2O is and how it differs from traditional cross-platform marketing. A great example of O2O is free shipping on items purchased online to the physical location. Offering the savings on shipping to customers gets them into the physical store, which could lead to them making a purchase in the store, as well. At the very least, it gets people into the physical location. It also lessens the burden of those looking online but not making the purchase, which can impact the conversion rates of a business. By looking at those transactions as successful conversions, a company can better assess the ROI of their marketing efforts. Accepting returns at retail locations from purchases made online is another effective way of getting online customers in the door. Essentially, any process or customer experience that can be done either on or offline will increase the presence of customers at both. The easier a company can make the transition for customers, the more often they will make the transition. When channels are treated as separate entities rather than as facets of the same business, a retailer creates a competitor for themselves. Merging business efforts into one business and customer platform or experience makes it easier on customers and puts more money in the pockets of business owners. Many customers still enjoy going into a store, touching the merchandise, and often trying products out or on, then walking out with the merchandise in hand. In fact, 70% of millennials still prefer shopping in stores. Major brands in eCommerce noticed this gap and began opening storefronts that addressed the issue. However, bringing the digital world into the physical locations could be just as important. Nordstrom is one of the largest fashion retailers in the country and has implemented data-driven experiences at retail locations that personalize the shopping experience for customers. This works by tracking, following, and analyzing online customers. They use the information to decide which products to promote and how to promote them. While that isn’t terribly unique, the way they have brought it into their stores has made for a more personal experience for customers. There is an opt-in app that pushes the online profile of customers to the salespeople working once they enter the store. This helps real-life workers personalize the shopping experience of in-person customers the way websites push products customers will likely enjoy. The business model puts the focus on making the most personalized shopping experience for customers, which is one of the most important aspects for most consumers. 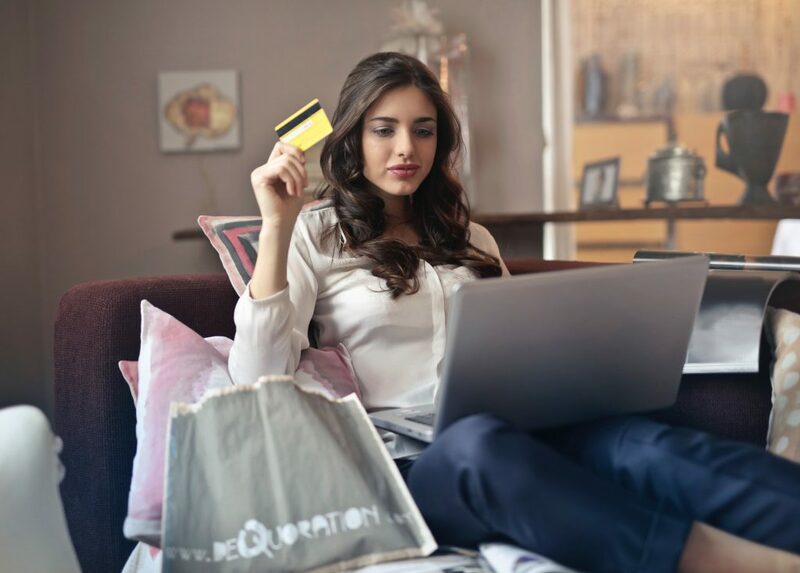 Whether it is through online channels or at their favorite store, customers want to see the products they most like and have it customized to their unique needs. O2O provides the opportunity for companies to optimize based on this need and encourage returning customers by allowing similar options both on and offline. In the first half of 2016, it was reported over half of retailers offered click-and-collect shopping services with 72% of customers taking advantage of the option. It seems customers like the ease of looking at products online but still want to have the feeling of walking out of a store with their items. Retail sales through this method have enticed online shoppers that would normally select what they want and check out to look around at what is being offered in-store. However, instant gratification isn’t what every customer is looking for. In fact, 70% of online customers are happy with the cheapest form of home delivery and wouldn’t be willing to pay more for instant, same-day, or reliable timed delivery. For digital marketers, this means paying attention to the target audience of every client. While an opt-in app made a more customizable experience for those looking for the higher end experience of Nordstrom, it’s unlikely a customer shopping for toilet paper at the closest store to their house would want the same experience. Instead, looking at the purchasing trends of the client and their top competitors to customize how O2O is implemented into each business is key. Since customers are looking for an individual experience more often than not, it makes good business sense to treat a business’s specific customers differently than the average consumer. At Genius eCommerce, we provide relevant industry news for online merchants and vendors to keep them up to date on trends that affect their sales and web traffic. Why You Should Get Smart with Checkout? Everything Ecommerce, from news, tips, trends, design, development and digital marketing. 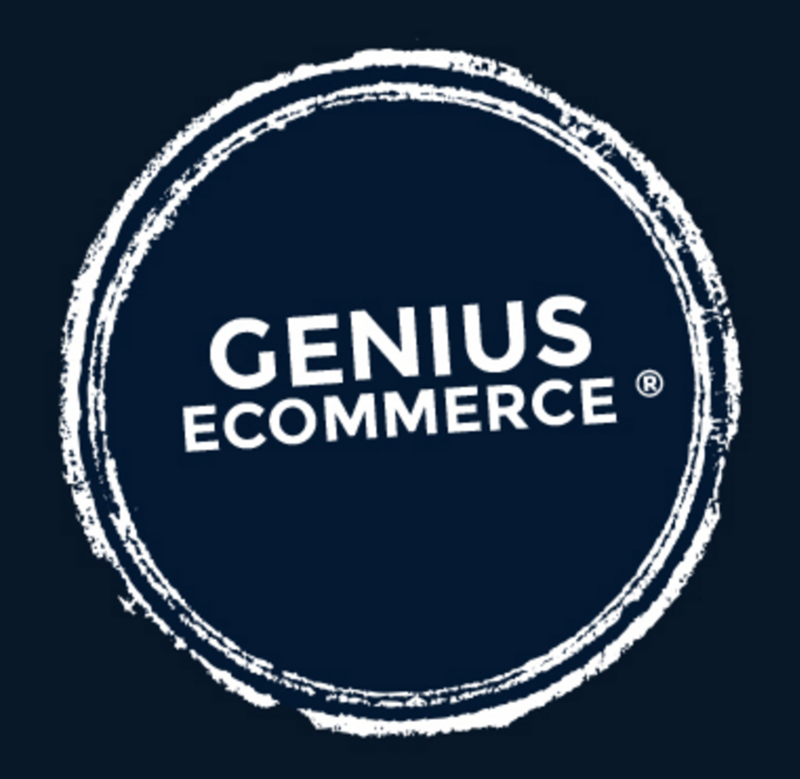 We are Genius Ecommerce®!